What a wonderful Monday surprise! 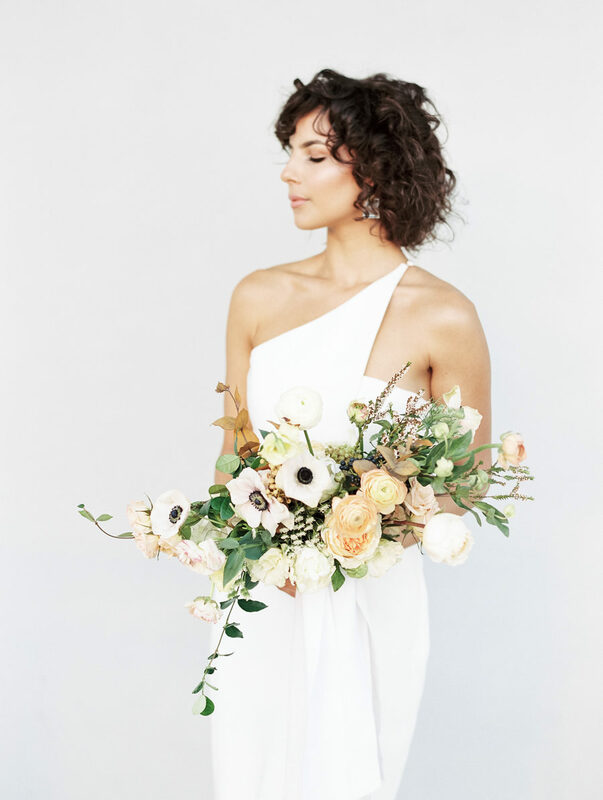 We woke up to the news that this stunning editorial featuring our Romona Keveza gown is on the homepage of Style Me Pretty - one of our all time favorite sources for wedding inspiration. 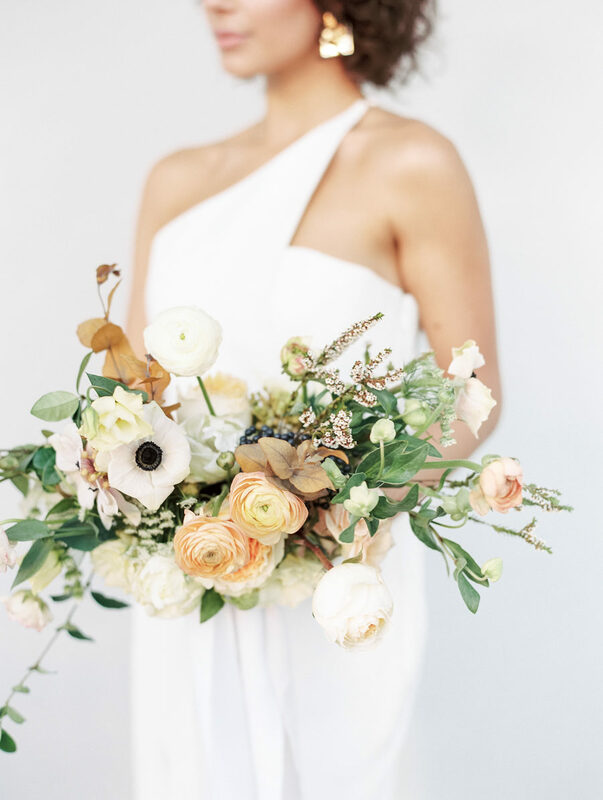 We love the approach to these wild and modern florals paired with the clean lines of the Romona Keveza wedding dress. 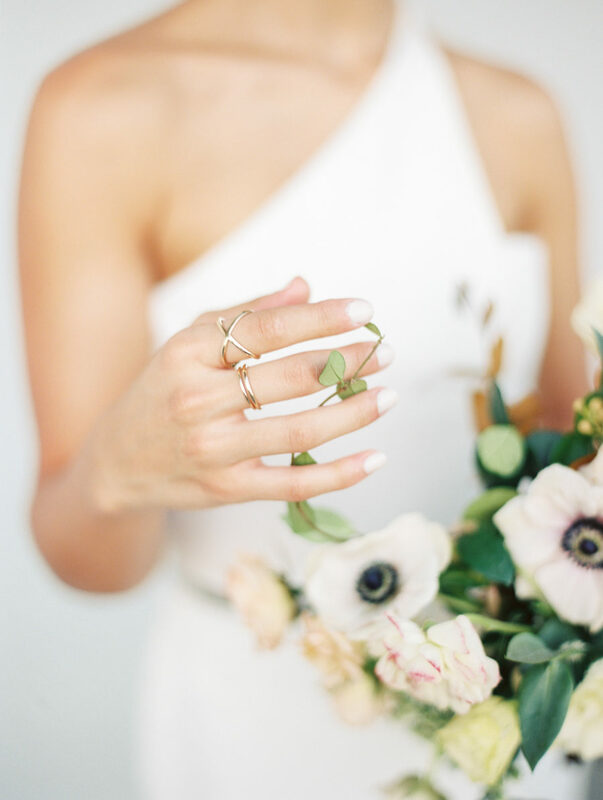 Pair that with the stunning architecture of The Wharf Miami, a new wedding venue on the Miami River with a slightly industrial feel, and we’re smitten! Scroll down for the full vendor list - we’re so honored to be included in these editorial shoots featuring such tremendous local talent.